Whether your destination is 30 minutes or 3,000 miles, a Pelican™ Vault Case is rock-solid protection every inch of the way. 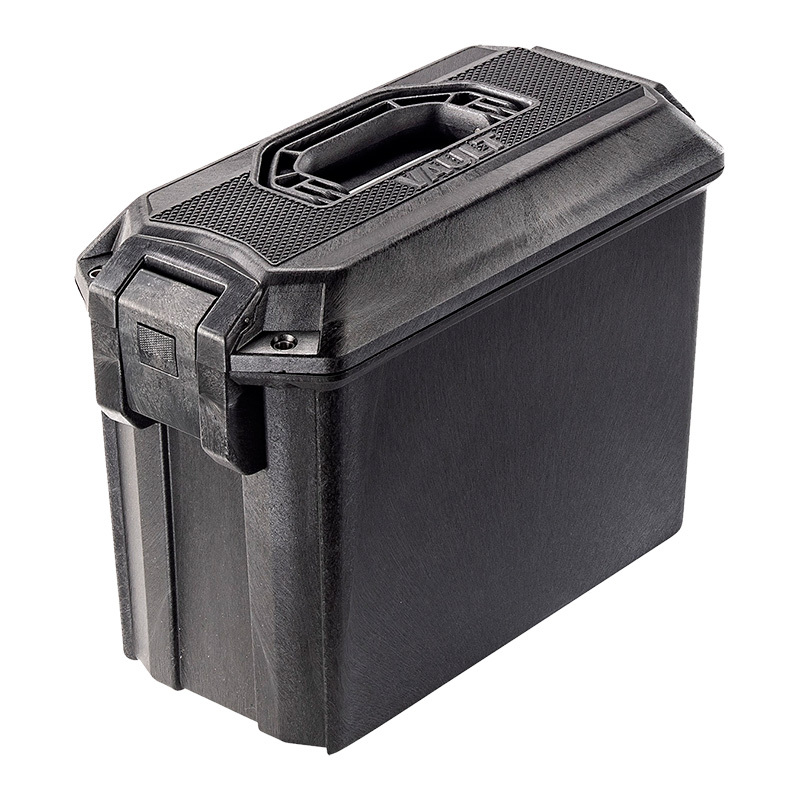 With heavy-duty hinges, nail-tough hasps and an extremely tough high-impact polymer shell, it withstands the weather, drops, kicks, throws, abrasion, dust, baggage mishandlers - whatever comes with the territory ahead. Built for hard use, high impact and supreme weather resistance, the Pelican™ V100 Vault series gun case is the most rugged and secure in its class. 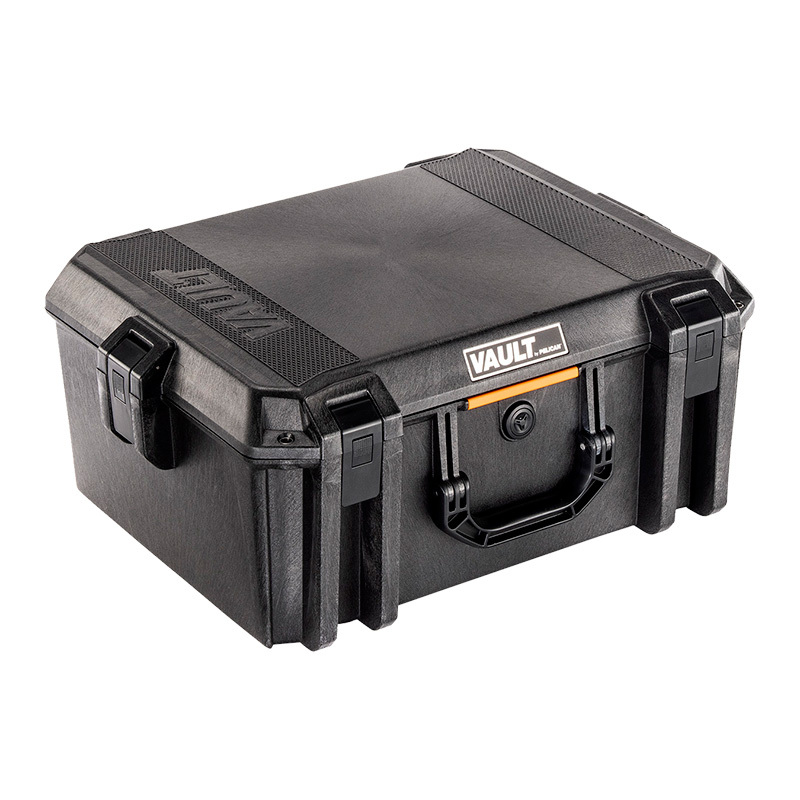 Equipped with a host of premium protective features at a price more hunters and shooters can afford. 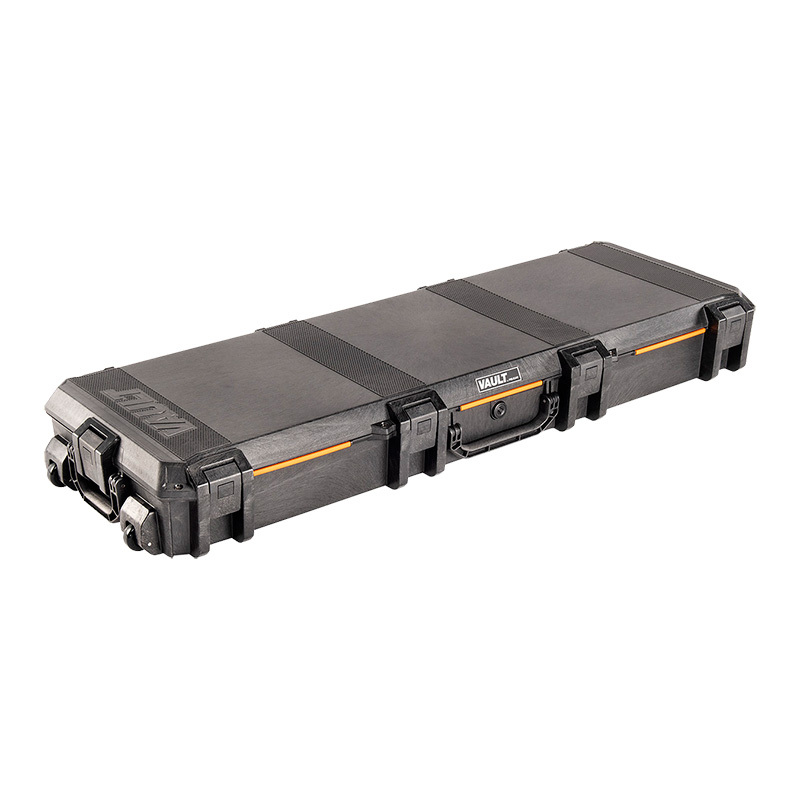 Built for hard use, high impact and supreme weather resistance, the Pelican™ V200 Vault series gun case is the most rugged and secure in its class. Equipped with a host of premium protective features at a price more hunters and shooters can afford. 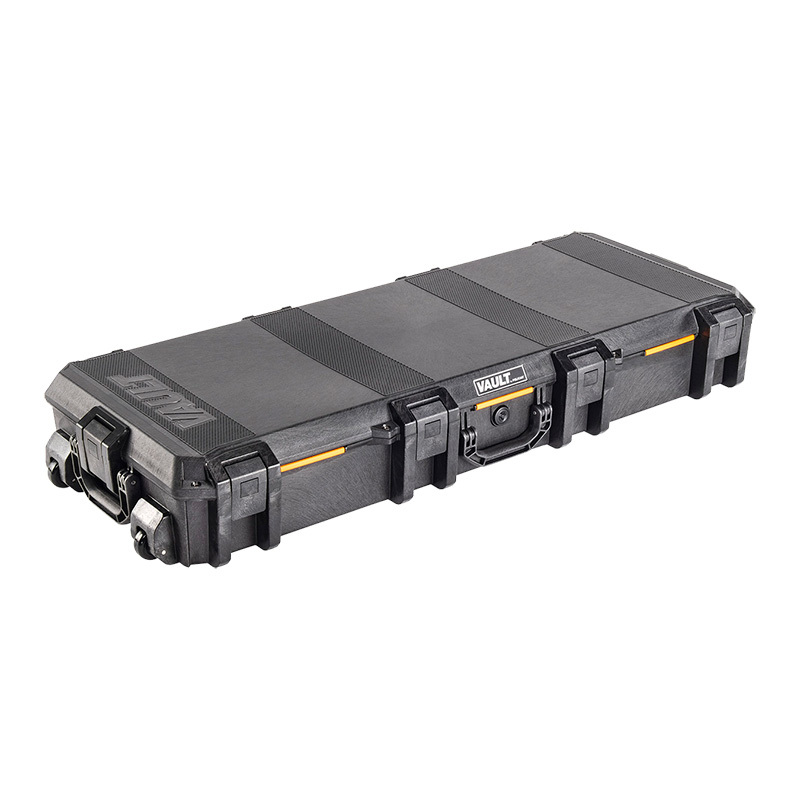 Built for hard use, high impact and supreme weather resistance, the Pelican™ V250 Vault series gun case is the most rugged and secure in its class. Equipped with a host of premium protective features at a price more hunters and shooters can afford. 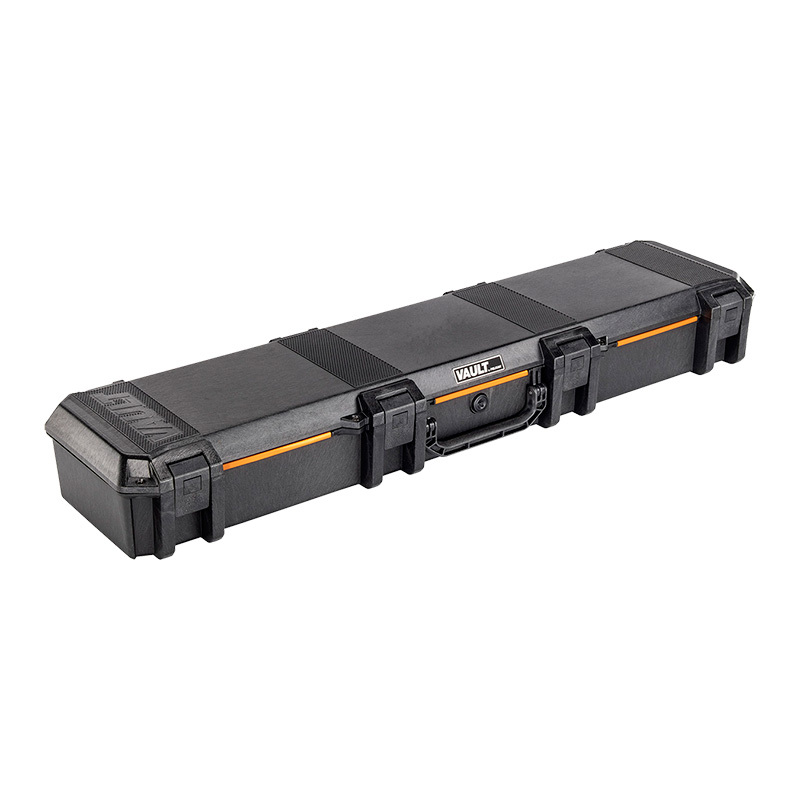 Built for hard use, high impact and supreme weather resistance, the Pelican™ V550 Vault series gun case is the most rugged and secure in its class. 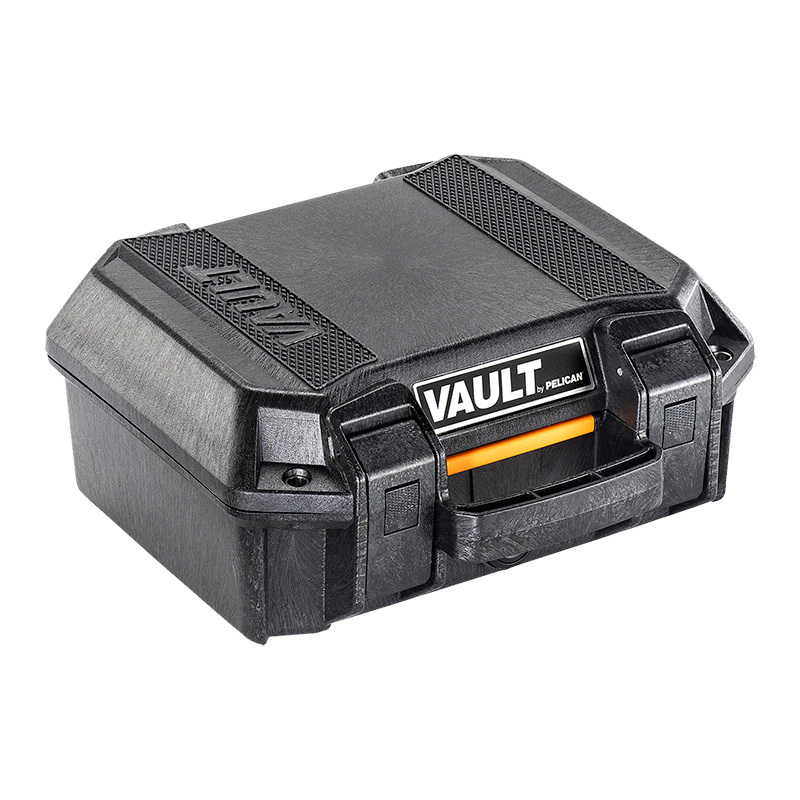 Equipped with a host of premium protective features at a price more hunters and shooters can afford. 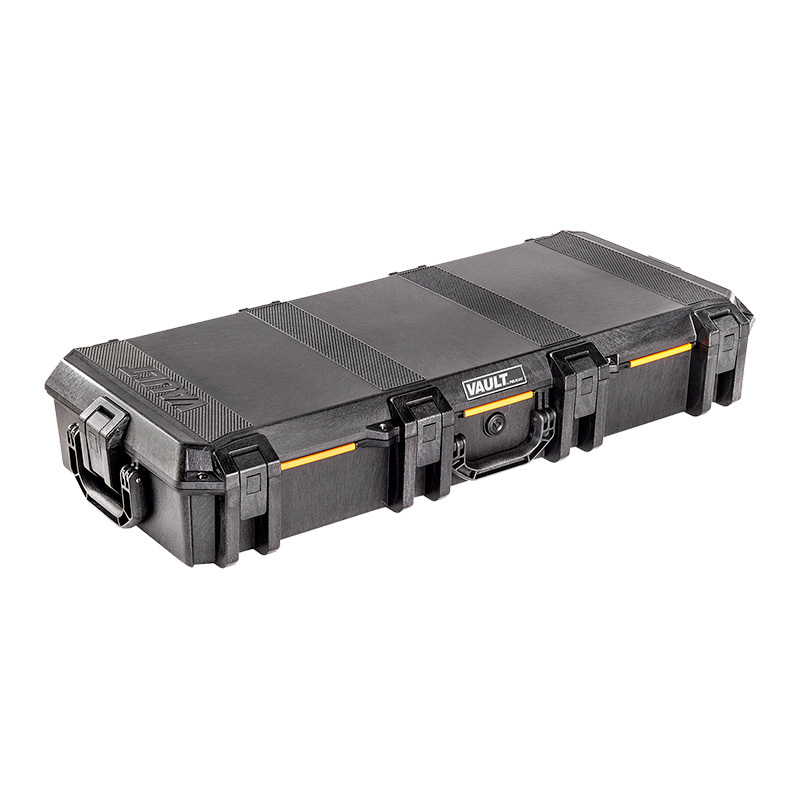 Built for hard use, high impact and supreme weather resistance, the Pelican™ V700 Vault series gun case is the most rugged and secure in its class. 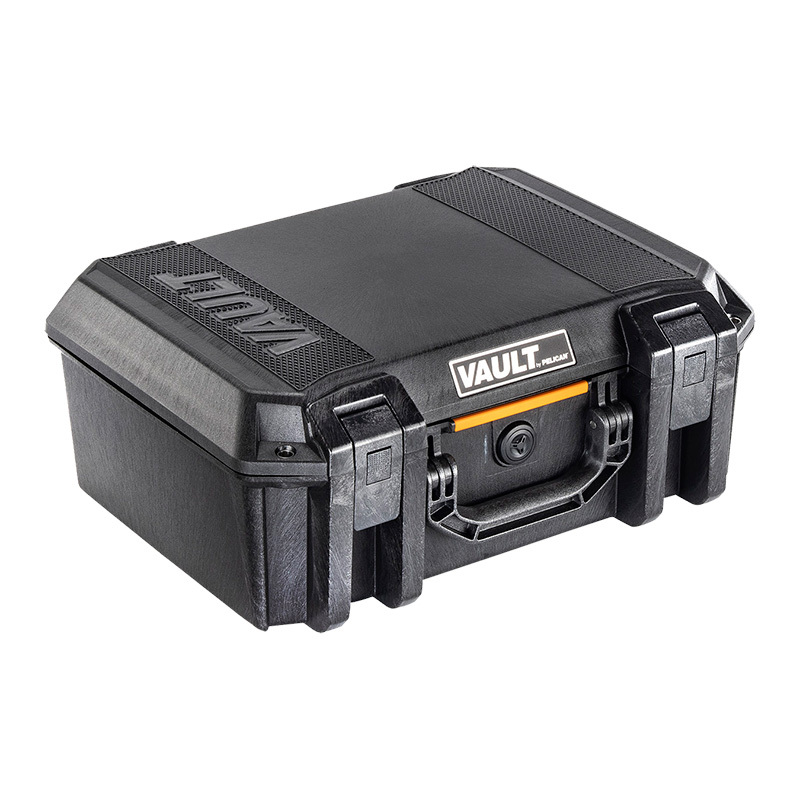 Equipped with a host of premium protective features at a price more hunters and shooters can afford.